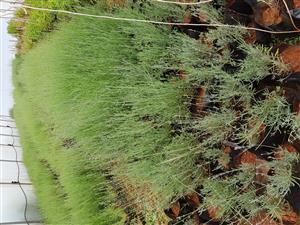 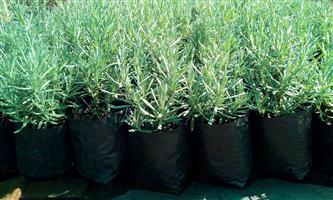 Healthy lavender plants in plastic bags for sale. 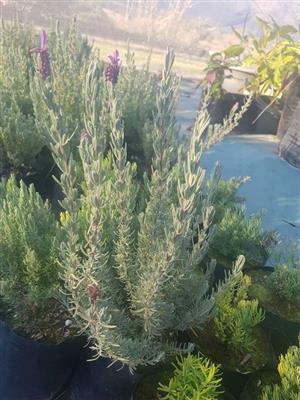 Healthy Lavender Plants, Margaret Roberts for sale. 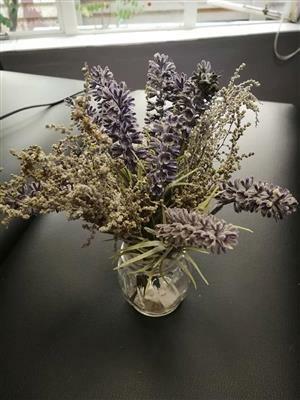 Lavender and berries for sale! 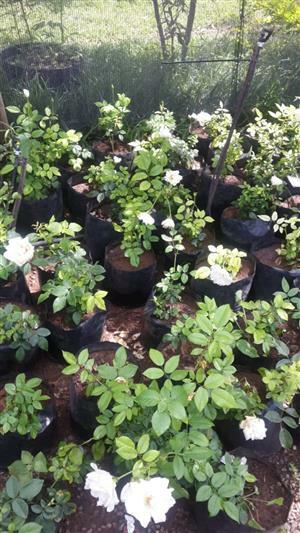 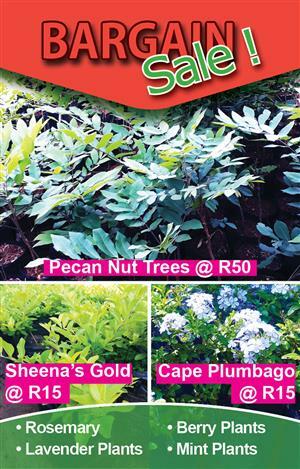 Specials GUARANTEED on Pecan nut trees, Plumbago and Sheena's Gold. 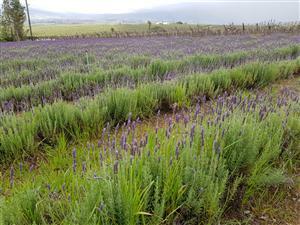 Fresh lavender flowers available at R20 per bunch. 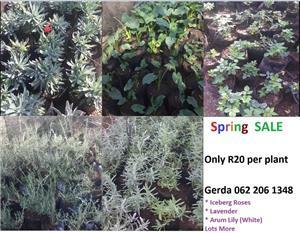 Bulk sale/supply only. 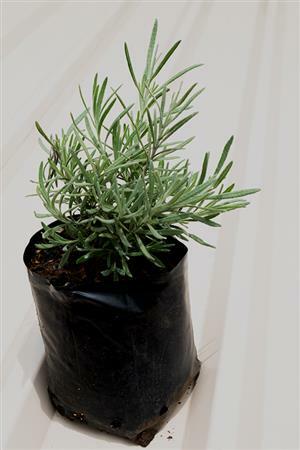 Get an email notification for any Results for "lavender" in Gardening in South Africa when they become available.